After more than a decade of nothing but backpackers hostels, a last minute decision to get some winter sun dumped me in a 4 star, beachside resort in Paphos, southern Cyprus. It would have been easy to appreciate days by the beach and spa treatments galore. However Cyprus, like many other Mediterranean package destinations, has a great deal to offer past the confines of the hotel. Admittedly the facilities were wonderful. The pool was tranquil, the sun dropped over the sea in full view of the cocktail bar and the Jacuzzi bubbled warm and welcoming every evening before dinner. Was it easy to drag myself away? No. Was it worth it? Definitely. Each morning after the all-inclusive buffet breakfast, we drove away from The Strip in our budget hire car to explore one of Europe’s most interesting patches of land. 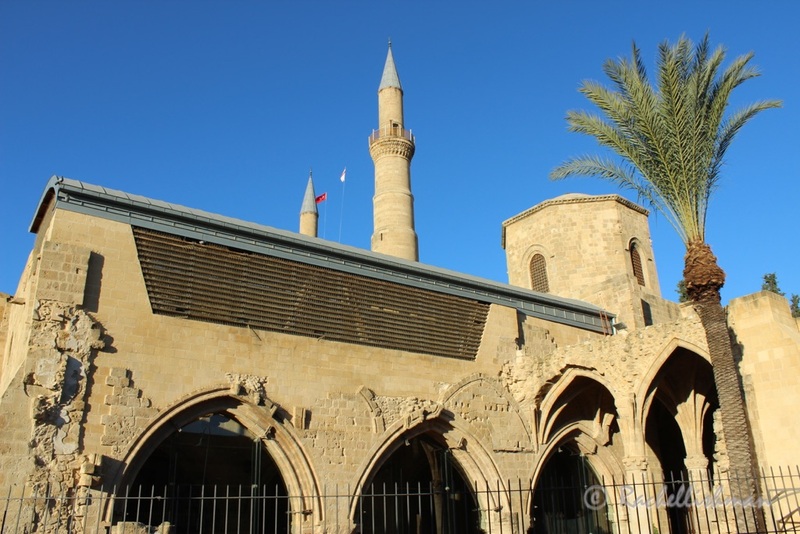 Cyprus has a vivid history. Many civilizations have had a piece of the pie here over the centuries, from the Egyptians to the Ottomans. The battle to gain control of this piece of the European puzzle continued until relatively recently, when, in 1983 after almost a decade of internal fighting, the north part of the island was annexed by Turkey. Cyprus remains an island of two halves today, with the border city of Lefkosia quite literally split in half by a no-man’s land and strict passport control. Only Turkey itself recognizes the Turkish Republic of Northern Cyprus as a country. 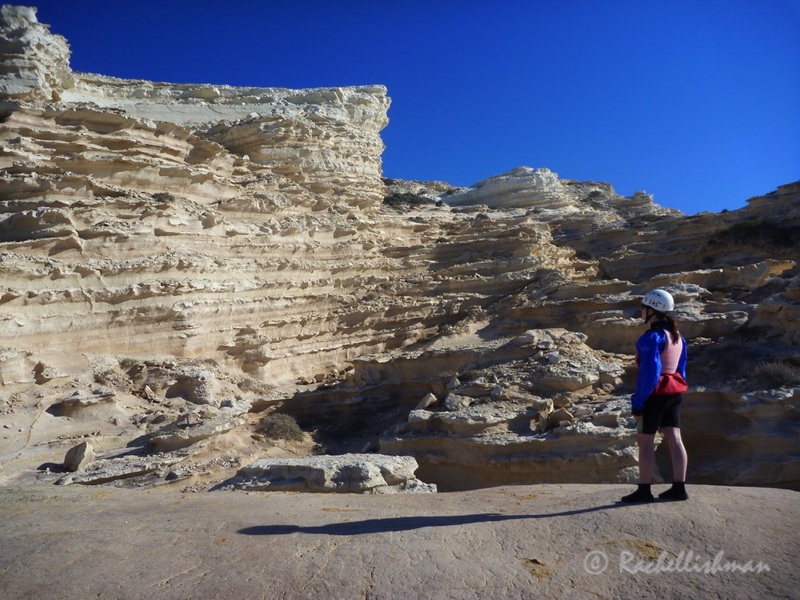 The Akamas Peninsula on the northwest tip provides a sheltered bay and several trails around the headland. You can stop at an ancient fortress and Aphrodite’s Baths (the waterfall pool where she is said to have bathed to make herself more beautiful) The gateway town to the Peninsula, Polis also makes for an interesting pit stop. 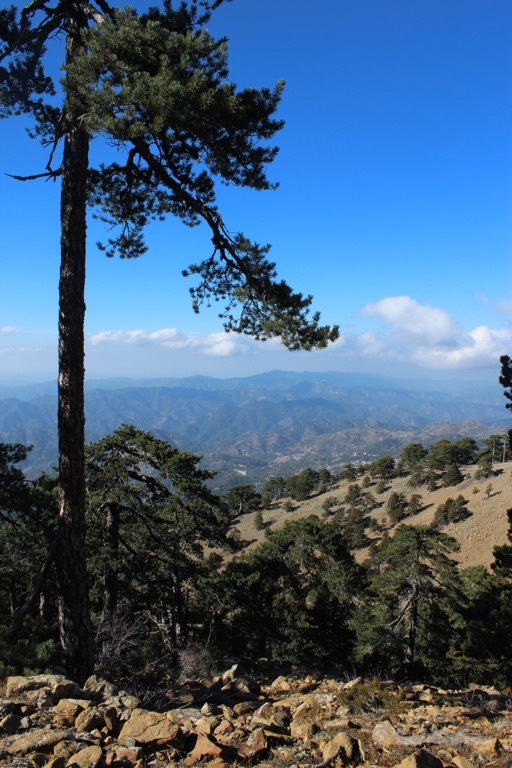 The Troodos mountain range provides a very picturesque drive as well as the best hiking. We took the Artemis Trail which circles Cyprus’ highest peak, through black pine forest and beautiful bird watching. Most years come January snow will cover these slopes. Troodos village can still become swamped with tourists, so drop lower for a cheaper, authentic lunch. Cyprus lies on the very edge of Europe’s tectonic plate where it collided with Africa millions of years ago. As the seabed rose up, millennia of rock layers and their fossils were exposed. We sea kayaked along the coast to get a closer glimpse of the islands sea caves and geology. Underwater, the biggest draw is wreck diving. Centuries of conflict and a steady merchant presence make sunken ships prolific. I dived the Vera-K, an exploded Lebanese vessel, as well as swimming through some underwater caves that show off roman pottery in their ceilings. If you’re qualified to go beyond 18 meters, the Zenobia is often rated the best wreck dive in the world. Sea kayaking allows you to get up close and personal with rocks and fossils. Finding an authentic meze can be slightly challenging, given the extent of British owned bars, however head inland to Prodromos and the quiet Berengaria Restaurant. Local wine is served in clay cups and a large meat meze with salad, pork, chicken, traditional pasta bake and fried haloumi costs around 17 euros per person. On the northern side of the border, the food is just as good. Strong Turkish coffee is the main café attraction with wraps and skewered meats served everywhere. We ate in the medieval Byk Han bazaar where small restaurants are set around a sunny courtyard. I won’t attempt to cover this in a paragraph. An entire book probably wouldn’t be adequate! Cyprus was a main port on ancient trade routes from the Middle East to Europe and has been occupied by so many peoples, that it’s hard to drive for five minutes without spotting note-worthy ruins. 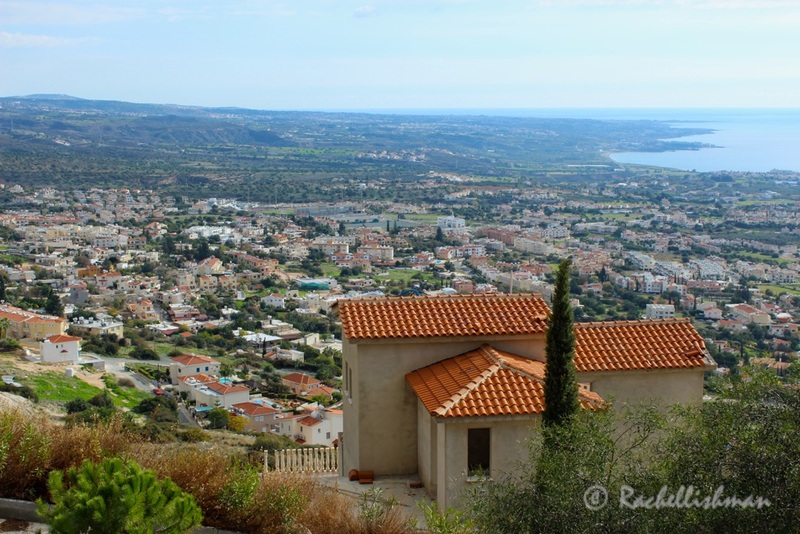 We visited St Paul’s Church in central Paphos, Tala Monastery whose frescoes are painted into mountain rocks and a UNESCO listed Archeological site where mosaic’s and pillars stand the test of time on the water’s edge. The Greek south is predominantly Orthodox Christian and the churches follow a unique architectural format, consisting of one large domed central roof framed on either side by two bell towers. Across the border in the north, Muslims now worship (although this hasn’t always been the case) Lefkosia’s St Sophia Cathedral, a 13th century gothic construction, now houses the Selimiye Mosque. Five point stars fill lattices in its arched windows and prayers are undertaken on the diagonal as this leads directly east. Lefkosia’s Selimiye mosque rises up behind a neighbouring church. Cyprus has long been a seat of unsettled contention on the eastern fringe of Europe and to a certain extent; queries still hang over its politics and land management. From a selfish point of view, this is what makes it so interesting. The contrast between the Cyprus most resort revelers see, and what lies beyond, is fascinating. Leave the sun lounger behind and find another Cyprus! I like your idea – to keep continue visiting places and not being stuck in all-inclusive hotel and its facilities. Thanks so much for the insights about Cyprus, truly inspiring! Thanks Indah! Lots of these places that we associate with ‘resort getaways’ actually have much more to offer. Of course, that’s not to say that one form of ‘tourism’ is better than another!